Debut album from the alternative-rock band The Soviet. 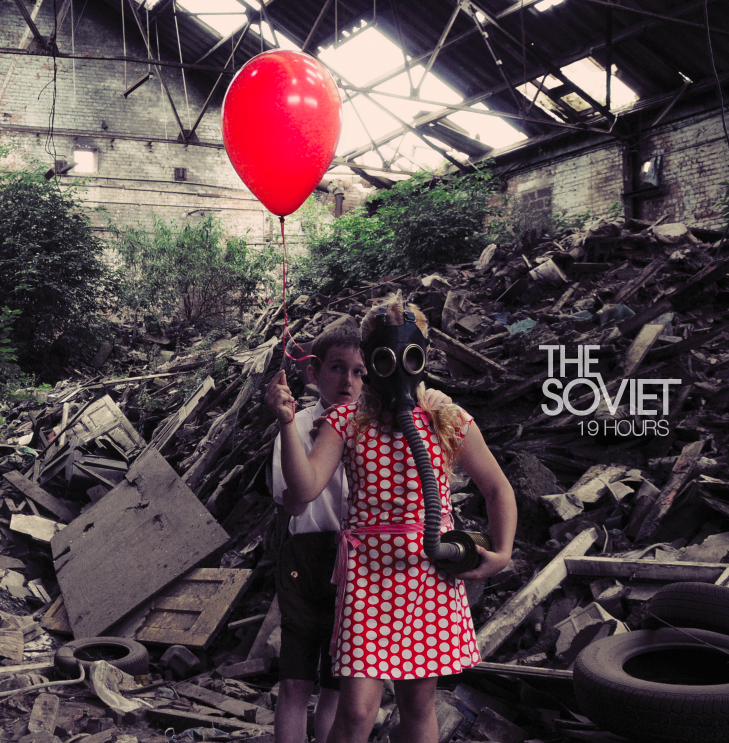 The idea behind the album 19 Hours was to create a photographic piece of work that would reflect their sound without portraying too much of an obvious image having word “Soviet” influencing their style. The idea was to create a very dark feel without giving the impression that they where a heavy band. By having the two children in this post-apocalyptic world created a feel of innocents to the artwork. 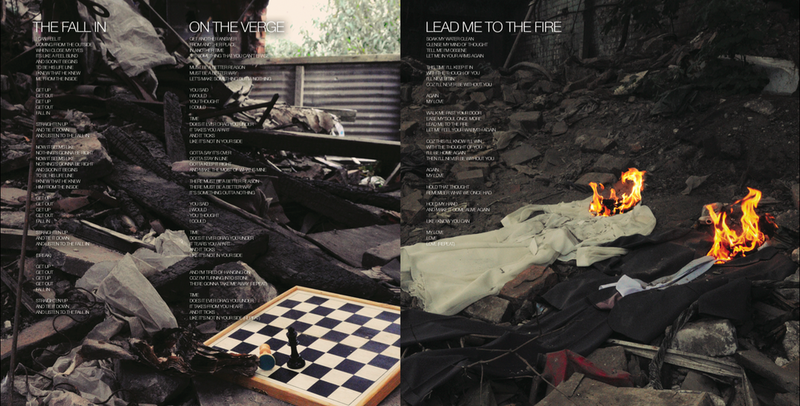 Each of the individual photographs inside the artwork contained an object that connected to certain songs creating some hidden meanings through the album.